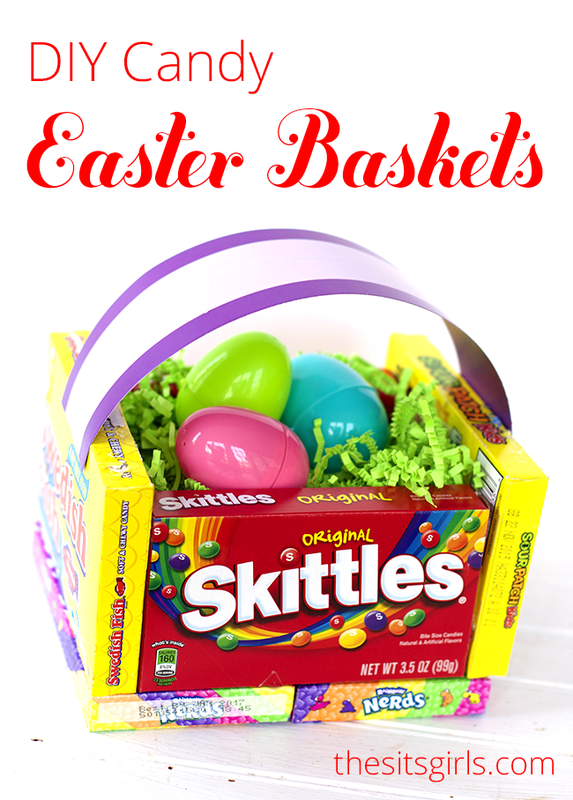 I am guest posting on SITS this week and would love you all to visit my tutorials for these DIY Candy Easter Baskets and DIY Teacher Appreciation Gifts. Teachers do so much for our children and we need to thank them during the holidays and teacher appreciation week, which is May 4-8th this year by the way. Little gestures all year round tell them you appreciate them, even it is a simple thank you when you see them at school. Gifts can be tricky and depending on how many kids you have, expensive. 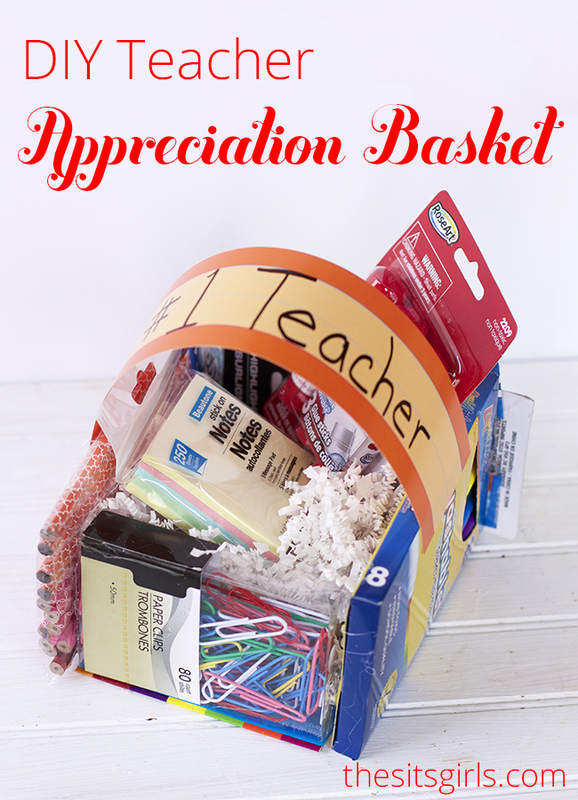 This is why I decided to make these inexpensive teacher appreciation gifts or even Easter Basket gifts for under $10. Most stores have the movie size candy boxes for $1 and if you can’t find reasonable school supplies check your local dollar stores they are always stocked up. thanks for stopping by the blog to comment Lauren. Hi! I am visiting from SITS. I love your DIY basket idea1 So cute!